Greetings, dear readers! 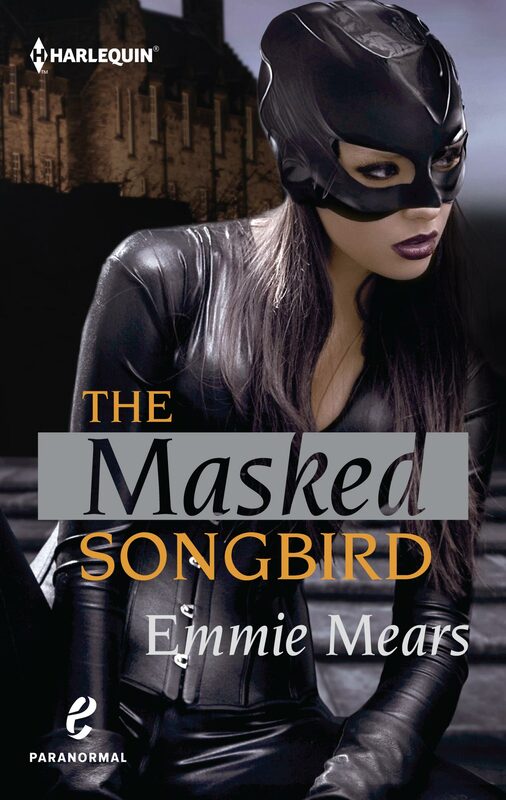 Today we have a guest post from the awesome Emmie Mears, whose debut novel, The Masked Songbird, will be released from Harlequin on July 1. Check out what she has to say, and then be sure to run on over to Amazon and pre-order your digital copy today! It wasn’t until I started really reaching out to other writers that I was able to kick my writing into the next gear. My lovely host and bosom friend, Kristin, was one of those writers. 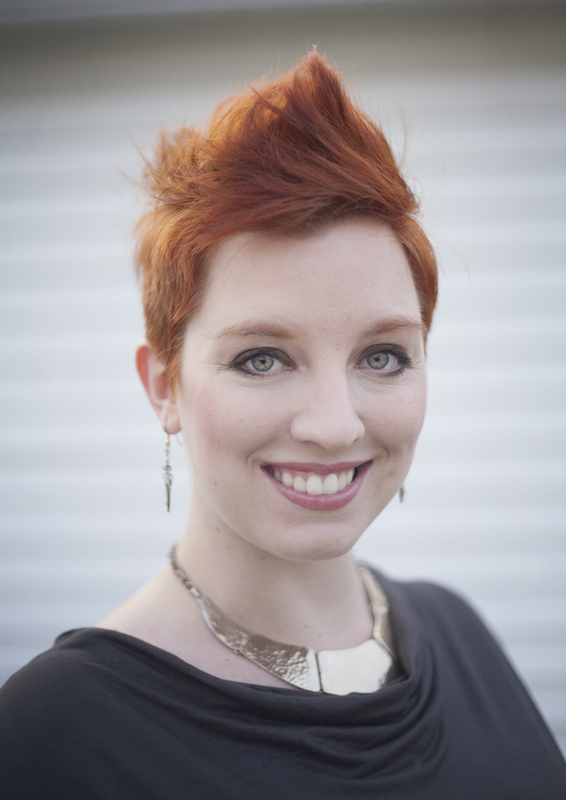 When I started querying my first novel, I had high hopes. I thought it was ready. I’d written two and a half books and had been over my first one about fifteen times in four years. I loved my characters and my story, and I was sure I was going to get an agent. Deep down, I’d known that I hadn’t really been editing it; I’d been tinkering. I’d been on my writing island for so long that I’d been writing around in circles without realizing it. I put that book aside to think. Two months later, I started another book. I finished it six weeks later. That was two years ago. By then, I had a team of fantastic betas and Kristin for a critique partner. In two months, I had it polished up and ready to query. Kristin graciously agreed to host me today. I couldn’t think of a better place to start this blog tour, because that little book I scribbled out in six weeks was THE MASKED SONGBIRD, which is coming out two weeks from today from Harlequin. Without partners, I don’t think I would be here right now. Without the feedback of people (some of it hard to hear), my debut wouldn’t yet be happening. We really aren’t islands; even in creative professions, we need the community of peers who can offer insight and encouragement. While people can go it alone sometimes, having partners who are with you on the same path can help you get to your destination faster. Follow Emmie on Twitter @EmmieMears or come join her on Facebook! Thanks so much for hosting me, O Bosom Friend!